If you are in the mood for that kind of thing. I always liked Tony Hicks’ clean guitar licks on this song. 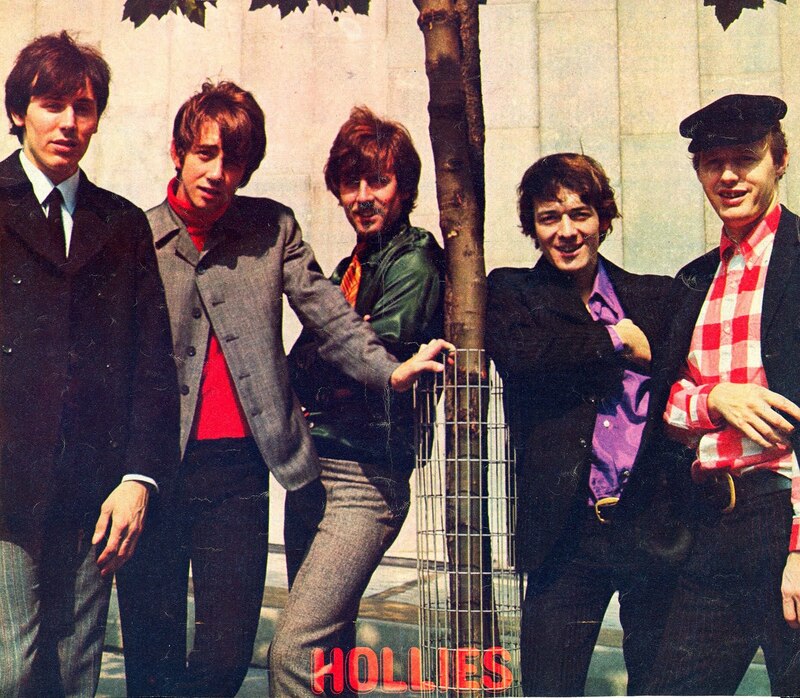 This entry was posted in Uncategorized and tagged Air That I Breathe, The Hollies, Tony Hicks. Bookmark the permalink. ← More shale drilling coming to Louisiana soon?